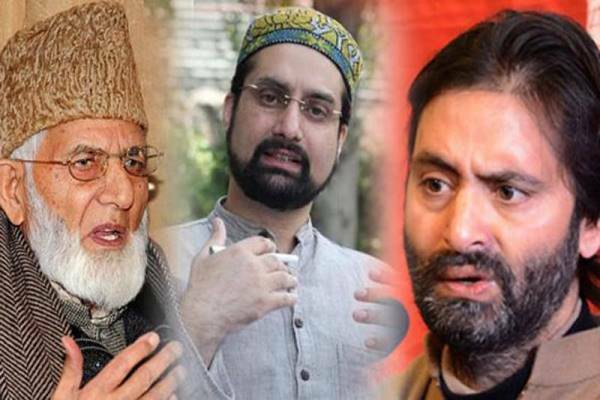 Srinagar, Mar 8 : Hurriyat Conference (M) has strongly denounced the sealing of Kashmir’s grand masjid, Jamia Masjid, for the second consecutive week and not allowing its chairman Mirwaiz Umar Farooq to address the faithful during Friday prayers there by imposing curfew in many areas of Srinagar. A Hurriyat (M) spokesperson in a statement issued to GNS said that on the call of Joint Resistance leadership (JRL), a protest rally was staged at Lal Bazar, Srinagar that was led by Muhammad Shafi Khan against the “illegal” slapping of PSA on resistance leaders including JKLF chief Muhammad Yasin Malik and shifting him to Kot Balwal and Jamaat-e-Islami leaders, moves to tinker with the hereditary state-subject law and the NIA raids against leadership. 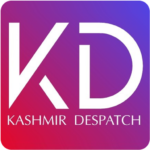 Speaking on the occasion, Khan, according to the statement, said the leadership condemns the “authoritarian approach” of government adding that the “repressive ploys” being adopted by New Delhi to force people and leadership into submission won’t succeed as Kashmir dispute is internationally acknowledged and will have to be resolved. “The people of Kashmir today remember the valour and resilience of the women of village Kunan Poshpora. While the cruelty inflicted on Neolofar, Asiya, Asifa and so many of our women and young girls who have been killed or whose the eye-sight has been snatched by use of lethal pellets including Insha Mustaq and minor Hiba all awaiting justice and suffering as a consequence of lingering Kashmir dispute,” the statement said. The amalgam urged the world human rights groups to take note of the “crimes against women” being committed in Kashmir and play their role in stopping them.